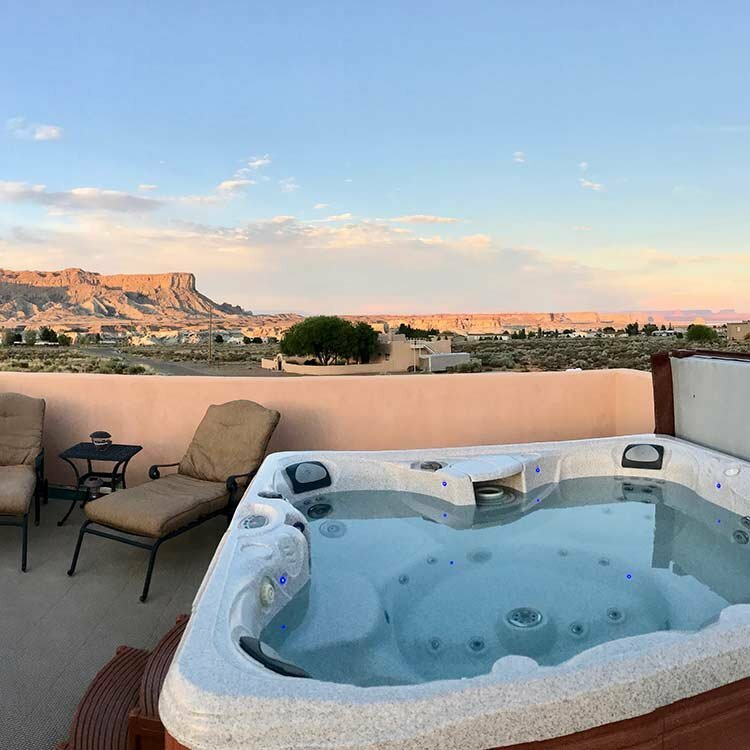 Dreamkatchers Lake Powell Bed and Breakfast is ideal for couples wanting a familiar weekend getaway, friends searching for a new adventure or honeymooners seeking a romantic retreat. 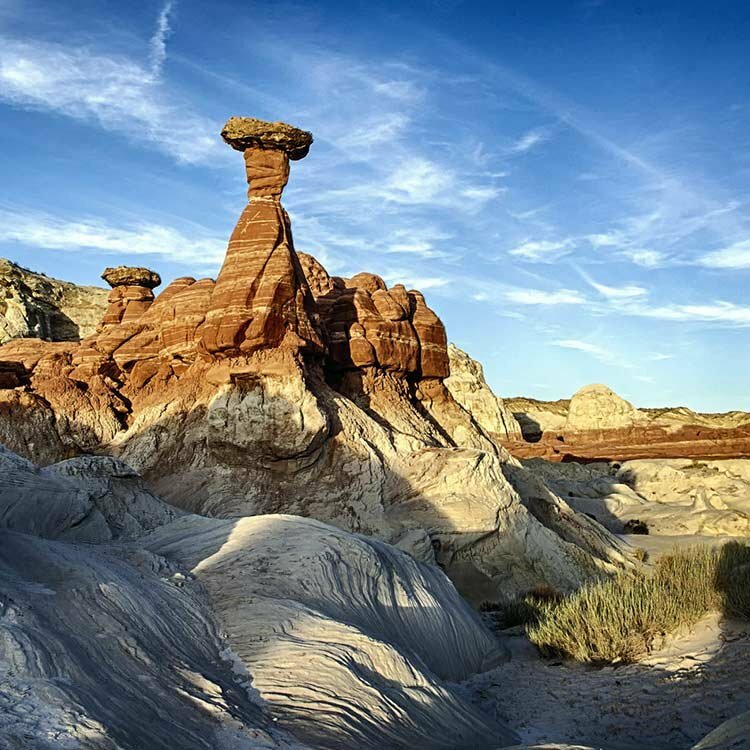 Choose our top-rated B&B if you are looking for a unique one-of-a-kind accommodation, located just 14 miles north of Page, Arizona. Your hosts, Eric Ingvardsen and Jarod Mohr, have created a truly unique experience for the discriminating traveler to the southwest... finally, a bed and breakfast designed from the ground up. Careful attention has been paid to every detail to ensure the comfort and privacy of our guests. Guests can play hard all day enjoying all the sights - Antelope Canyon, Colorado River, Toadstool Hoodoos, Horseshoe Bend Overlook, Glen Canyon Dam and let's not forget beautiful Lake Powell. Enjoy a boat tour or rent a boat to explore the canyons on your own. There is so much to do and see. After a long fun filled day come back to the B&B and toss off your sandals, rinse the sand out of your hair and enjoy the outdoor spa. Nothing has been overlooked. The more than one-acre property includes spectacular views of the Grand Staircase-Escalante National Monument and Lake Powell. Lone Rock Beach is just minutes away by car. Guests will enjoy the solitude of our location, with the convenience of shopping and restaurants in nearby Page, Arizona just minutes away. 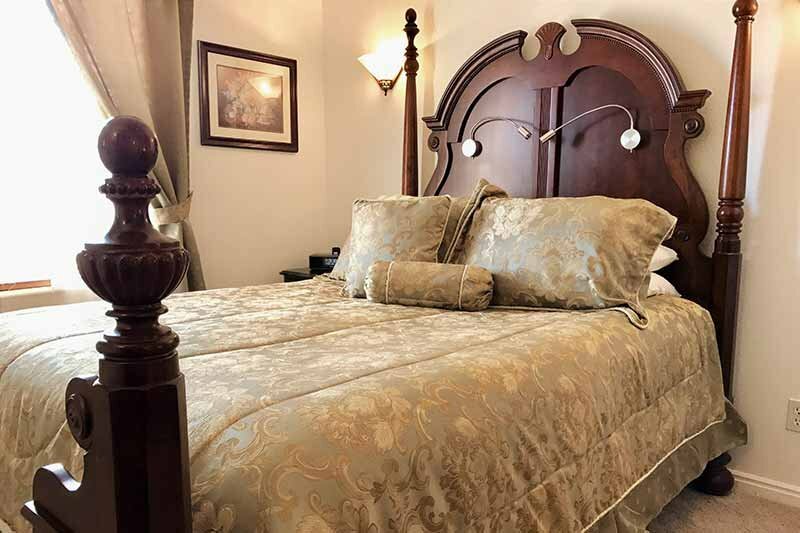 Each of our three guest rooms features a comfortable bed with special attention to the décor and many extras such as reading lights, iPod docks, and ceiling fans. Bathrooms are beautifully appointed with a full tub shower enclosures and toiletries. The emphasis is on privacy and comfort. The second floor spa and sun deck is the perfect place to enjoy the best of panoramic views. Superb stargazing opportunities by night, with absolutely no light pollution to fade the brilliant night sky, is a popular experience after a great day of sightseeing. 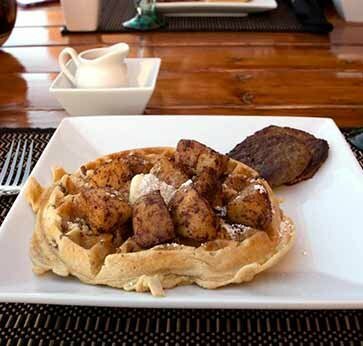 Wake up each morning to gourmet coffee, teas and a specially prepared meal. 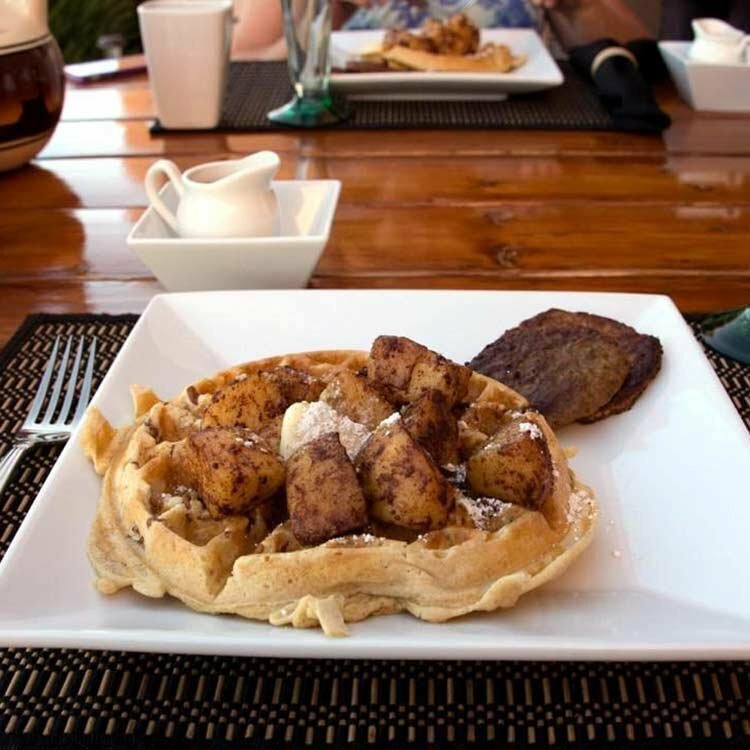 Breakfast Served: 6 - 9 am. 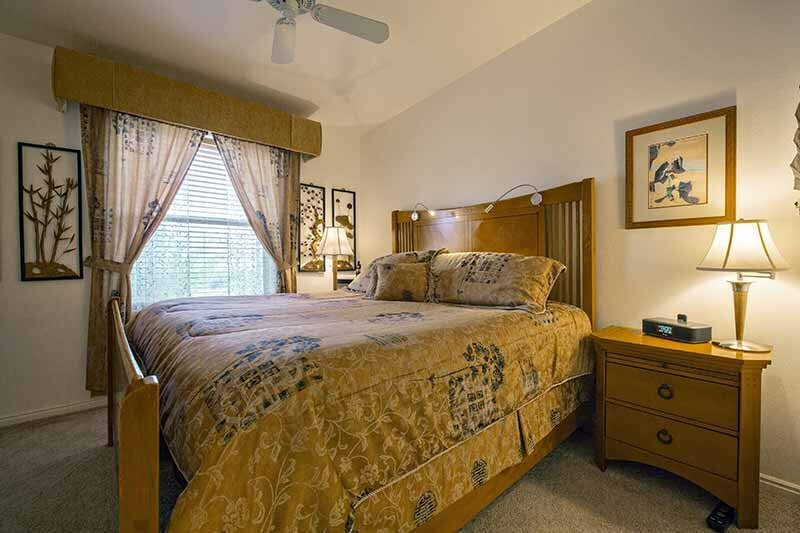 Located in the center of Canyon Country, you will find many attractions just a short drive away. 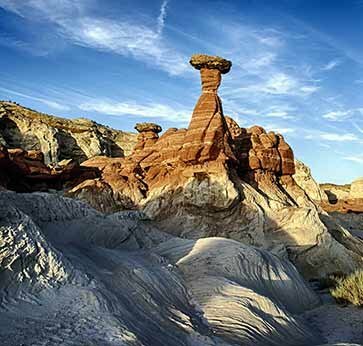 Our central location is popular for many travelers that are experiencing this part of the southwest. 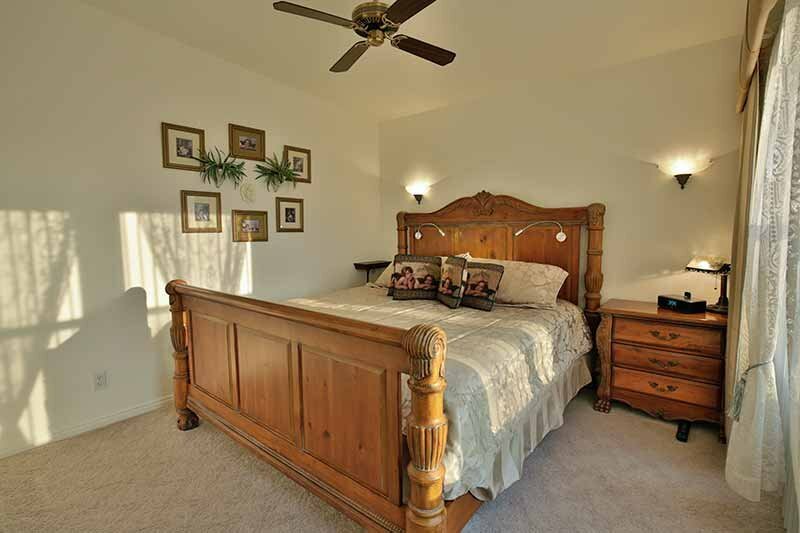 Make Dreamkatchers Lake Powell Bed and Breakfast your home base. From hiking, biking, boating, fishing, flying, and off-road adventure, the possibilities are endless. 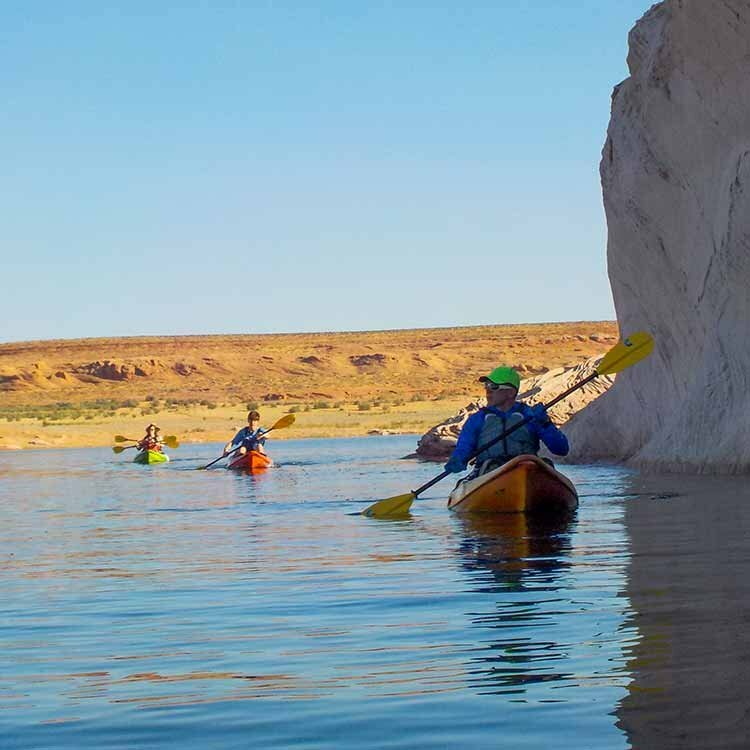 The beauty of the slot canyons, floating the Colorado River, exploring miles of breathtaking blue waters on Lake Powell via tour, power boat, personal watercraft or kayak, and finally, complete it all with an air tour by helicopter or airplane! The second floor spa and sun deck is the perfect place to enjoy the best of panoramic views. Superb stargazing opportunities by night, with absolutely no light pollution to fade the brilliant night sky is a popular experience after a great day of sightseeing.